F&F Flooring is your one-stop shop for all of your flooring needs! Celebrating over 50 years of flooring services in the Henry County area and surrounding counties, F&F Flooring appreciates your ongoing support. 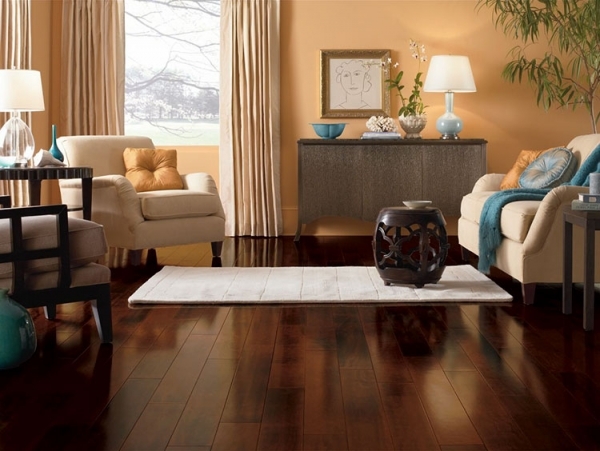 F&F strives to meet your family’s flooring needs with customer courtesy and care.